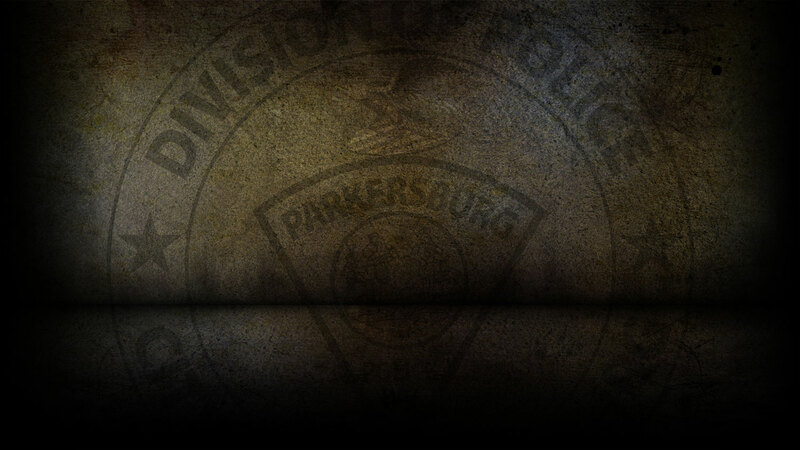 The Parkersburg Police Department, Wood County Sheriff’s Office, Vienna Police Department, Williamstown Police Department, and the Wood County Prosecutors Office make up the Parkersburg Violent Crime and Narcotics Task Force, otherwise known as the PNTF. These agencies are responsible for enforcing the law and protecting the citizens of the Unites States of America and the State of West Virginia from illegal activity, recognizing that the activities of those persons involved in illegal drug activity and violent crime against the peace and dignity of the United States of American and the State of West Virginia are not bound by the lines of political subdivisions and law enforcement jurisdiction. These agencies further recognize that the jurisdiction, authority, personnel and assets of local, county and state law enforcement agencies are limited and that such limitations are detrimental in combating crime within the political boundaries of municipalities and counties. These agencies also recognize that by combining intelligence gathering and investigative efforts, the law enforcement assets of the participating agencies can be better utilized. The PNTF covertly and overtly investigates drug activities, drug organizations, and violent crimes committed or furthered within their jurisdiction. Agents gather and share intelligence data relating to illegal drug and violent crime activities within their jurisdiction. The PNTF also promotes law enforcement cooperation through multi-agency investigations. The FBI, ATF, IRS, and DEA are often called upon, and do assist the PNTF with investigations when needed. The PNTF is governed by a Board of Directors made up of the department heads from each participating agency.